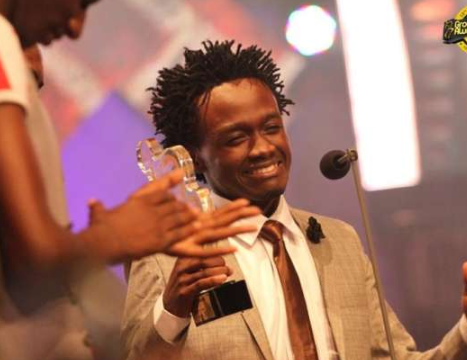 Singer Bahati was rejected by Groove Awards and now it’s time to return the favor. The singer has rejected the nominations he goot from the Awards saying he’s not interested. Bahati has been nominated in the song of the year and Collabo of the year categories. “I BEG TO STEP DOWN IN THIS YEARS GROOVE AWARDS. Thank you for honouring Me as Bahati & EMB with Various Award Nominations but I humbly request the Public to Support the rest of the nominees as We all Know my desire to Support New Artists since Day 1.” part of the statement read. Unlike Bahati, Willy Paul was glad he was nominated and asked fans to vote for him. 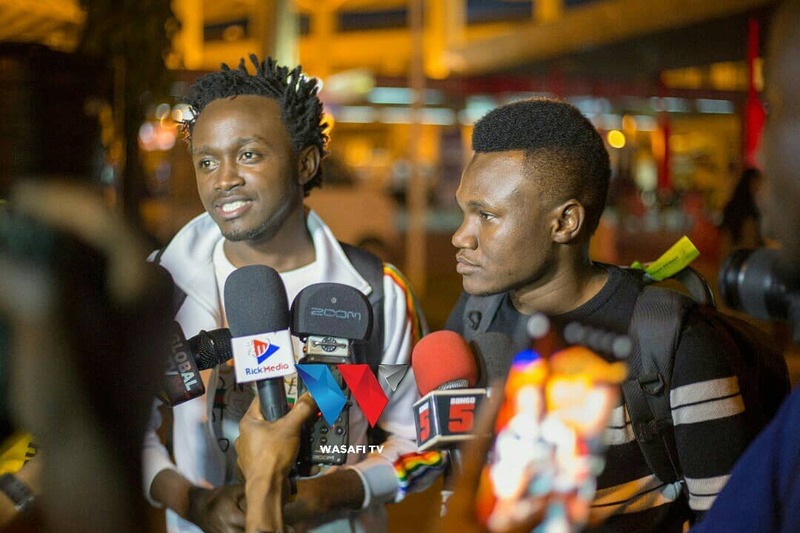 Bahati doesn’t want much association with Groove awards. “ My last participation in Groove was in 2015 and I thank God for Favouring me with 4 major Awards including the Male Artist of the Year and I believe it’s Time for another New Talent to be Awarded as I work, Push & Pray to God that we will bring a Continental Award in Kenya Soon; A BET, a Grammy Maybe. Again Congratulations to all Nominees- But Kwa Sasa We Looking Forward to Fill 4 More Stadiums for God’s Glory #EMBTOUR” he said.